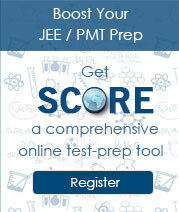 Joint Entrance Exam (JEE) Main is the national level undergraduate engineering entrance exam. 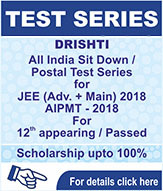 The entrance exam is the gateway for the admission to various B.Tech/B.E. programmes offered by 31 NITs, 23 IIITs and 23 CFTIs. From 2019, JEE Main will be conducted by National Testing Agency (NTA), twice a year in computer-based mode only. 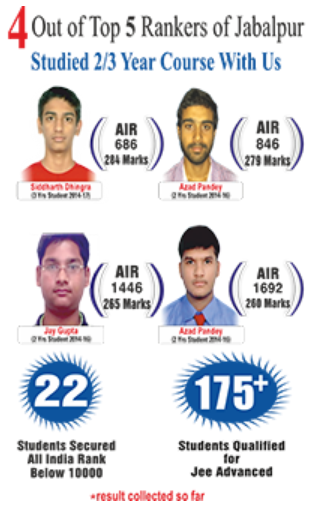 Also, JEE Main is the qualifying test for JEE Advanced through which candidates can get admission to 23 IITs. JEE Main 2019 will be held for 2 papers where Paper-I is for B.Tech admissions and Paper-II for B.Arch admissions. States like Odisha, Madhya Pradesh, Haryana, Uttarakhand and Nagaland & some other institutions use JEE Main ranks for admissions; however, admission criteria for the mentioned states will be notified by the concerned state authorities only. 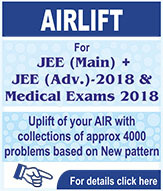 The new changes in JEE Main 2019 allow for candidates to appear twice for the entrance exam in a given year. The better of the two scores will be used for the purpose of ranking as per the regulations laid by the authorities.